Is the fear of a dental procedure that could restore your smile and increase your confidence so overwhelming that you would rather endure the discomfort of missing teeth? If the answer if yes, you are not alone. Nine to fifteen percent of Americans experience dental phobia ( anxiety or fear) that prevents them from going to the dentist and seeking treatments that restore not only their smile but the overall health of their mouth. If you experience fear or anxiety, have sensitive teeth, a low pain tolerance can't sit still in the chair, have a bad gag reflex, or need a lot of dental works done, then sedation dentistry might be the solution. Giri Palani, DDS, FICOI and his highly qualified and trained staff, understand your fears and offer biocompatible sedation as part of his holistic dental practice. Dr. Palani's staff includes a board certified and licensed anesthesiologist who will be with you throughout the restoration of your smile. What is biocompatible sedation dentistry? Biocompatible materials are healthy to your overall body as well as your mouth. Biocompatible refers to materials that can coexist harmoniously in the body. In Dr. Palani's practice, approximately 30 patients per month choose sedation dentistry. Sedation dentistry uses medications to help patients relax during dental procedures. It is sometimes also referred to as "sleep dentistry", although patients are usually awake. Dr. Palani offers four types of sedation for people who experience dental phobias. 1. Inhaled Minimum Sedation: The patient breaths nitrous oxide, "laughing gas" combined with oxygen through a mask placed over the nose. This combination of gases relaxes you. Your dentist controls the amount received and the effects wear off quickly when the procedure is complete. This is the only form of sedation where you may be able to drive yourself safely home. 2. 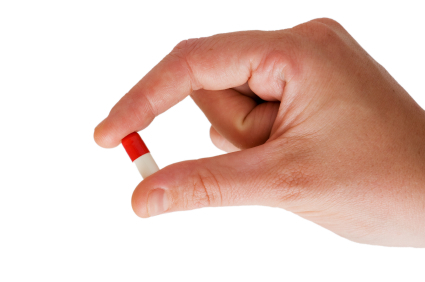 Oral Sedation: For minimal oral sedation, you are given a pill (usually halcion which is from the same family as valium), an hour before the procedure. You will need someone to drive you to and from the appointment. This is the most common form of anesthesia associated with sedation dentistry. Depending on the dose, it can range from minimal sedation or moderate sedation for a longer procedure. Some people become groggy enough to fall asleep but can easily awakened with a gentle touch. 3. IV Sedation: This type of sedation is administered by licensed and board certified anesthesiologist, Dr. Brian Huang, DDS through a vein which causes it to go to work quickly. 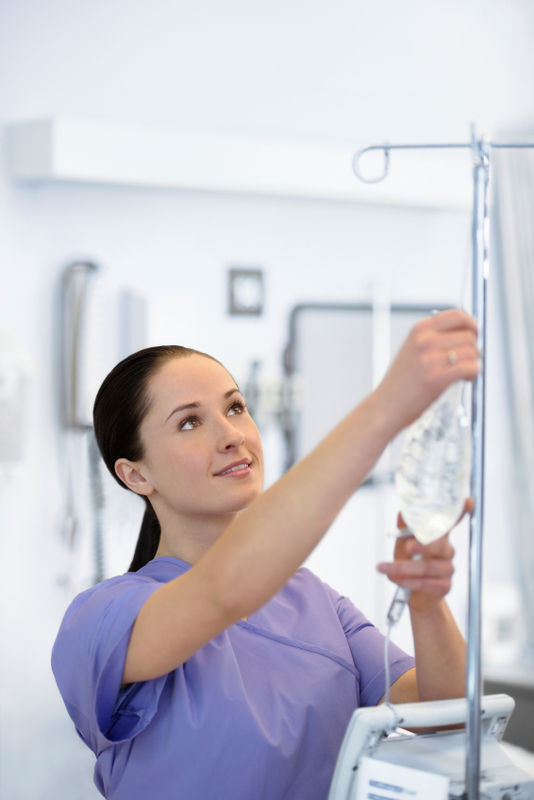 The IV allows the level of sedation to be adjusted as the procedure progresses. 4. Deep Sedation and General Anesthesia: This type of sedation dentistry is the receiving of medication that make you almost unconscious or totally unconscious (deeply asleep) during the procedure. You cannot e easily awakened until the effects wear off. You will still need a local anesthetic (numbing medication) at the site to relieve pain if the procedure produces discomfort. Have Dr. Huang, DDS on staff is unique allows Dr. Palani's office to offer full sedation services to their patients. Sedation Dentistry is proven to be safe and effective. It allows you to consolidate several appointments into one if you are in need of extensive work, or it allows you to relax during standard procedures.